Today, barely 2% of natural prairie land still exists. Even though this statistic might be a tad depressing, it’s extremely encouraging to see a resurgence in restoring prairie grassland among developers, landscapers, and individual home owners. Before European settlement, prairie grass covered much of America. Over 600,000 square miles to be exact. But where has all the prairie land gone? Looking out over America’s landscape today, you will see farm land, bustling cities, and thousands of miles of suburbia with pools and playgrounds. 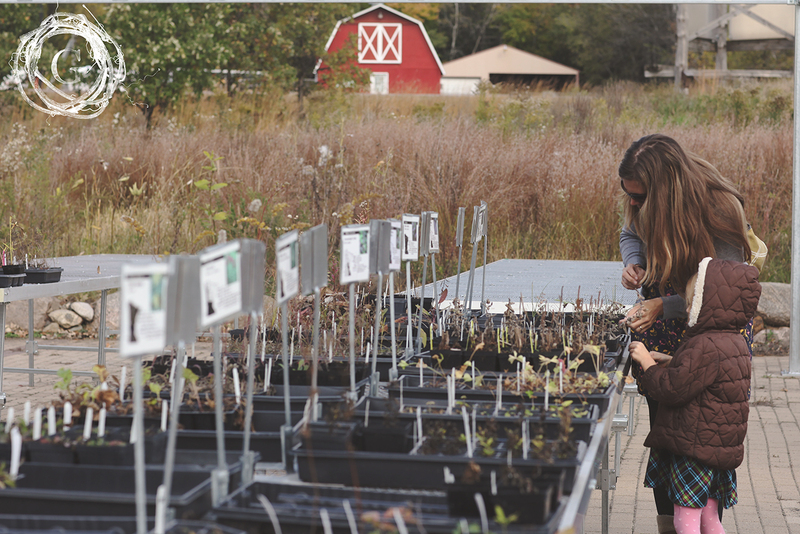 Gatherhaus went to explore the benefits of planting prairie grass by visiting Minnesota’s leading experts on the issue at Prairie Restoration (PRI). They are just about an hour northeast of the Twin Cities. As a newbie to planting prairie grass, I had a lot of questions. The staff at PRI was incredibly helpful and I learned a ton. Don’t know much about the importance of prairie grass? Here is a small list that will enlighten and hopefully inspire you toward appreciating our natural habitat. Most native prairie grasses have deep roots that can grow five to fifteen feet below ground. Those roots improve soil structure, increase water infiltration and reduce runoff. About one-third of the root system of each prairie plant is replaced by new root growth each year, so as dead roots decompose, vital organic matter and nutrients are returned to the soil. Amazing right? Prairie grasses are tough, low-maintenance plants to consider for sunny areas where you’d like to reduce soil erosion or mowing and reap the added benefit of beautiful plants that provide habitat and food for small animals, frogs, toads, birds, butterflies and other insects. According to the U.S. National Park Reserve, prairie grasslands are one of the world’s most endangered ecosystems. Prairie grasses are a most popular home choice for coyotes, foxes, deer, raccoons, skunks, possums, rabbits, owls, hawks, and numerous other birds. By planting prairie grass, you help create homes for these small critters that would otherwise have no where to go. 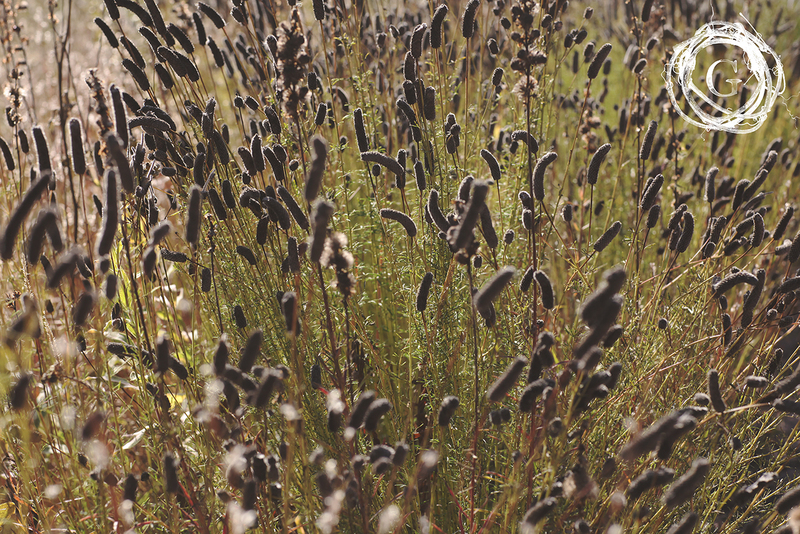 It is much less expensive to install and maintain prairie grass than horticultural landscape. It has a beauty that is always changing and shifting. It is peaceful and rustles softly in the wind, offering a tranquil and meditative atmosphere. Prairie grasses are being considered as potential sources of biofuel for producing electricity and ethanol. Native vegetation helps combat global warming with its capacity to store up carbon. 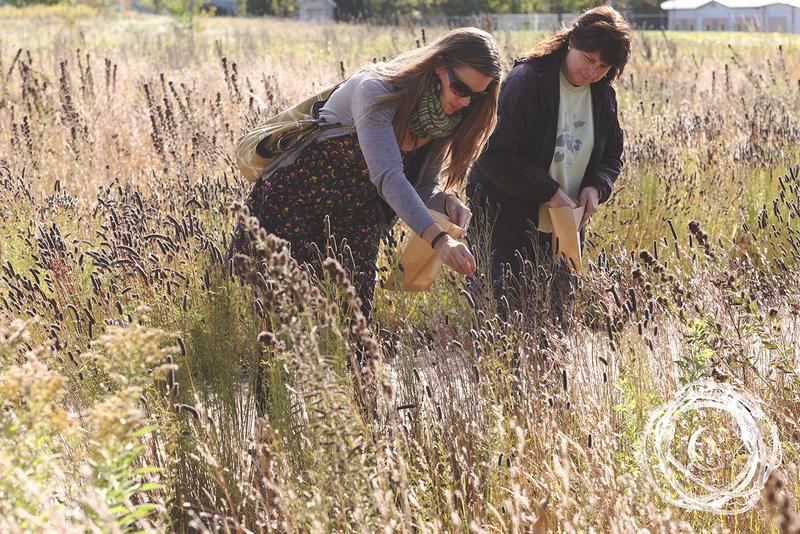 I loved learning about the beauty and benefits of natural prairie grasses. That day, I went home with a few varieties to include in my landscaping. I plan on adding some high grasses against my garage and including some flowering grass in between my bushes and roses. There is something inherently right about restoring land to its natural purpose. To take care of the soil, the animals, and in the end, even us.